Isn’t it a kindness to be here? 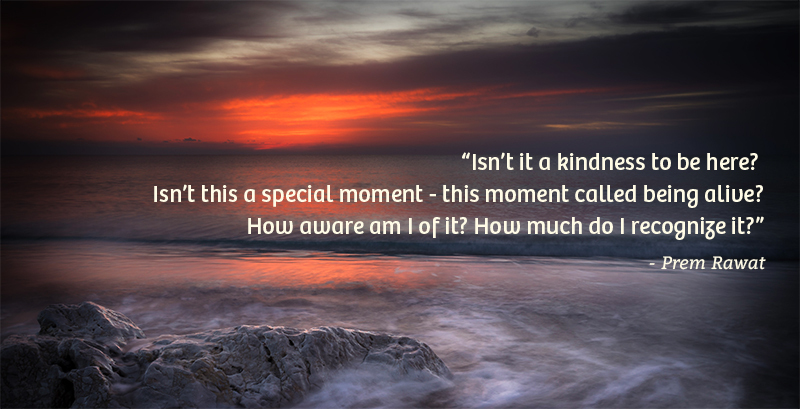 Isn’t this a special moment - this moment called being alive? How aware am I of it? How much do I recognize it?